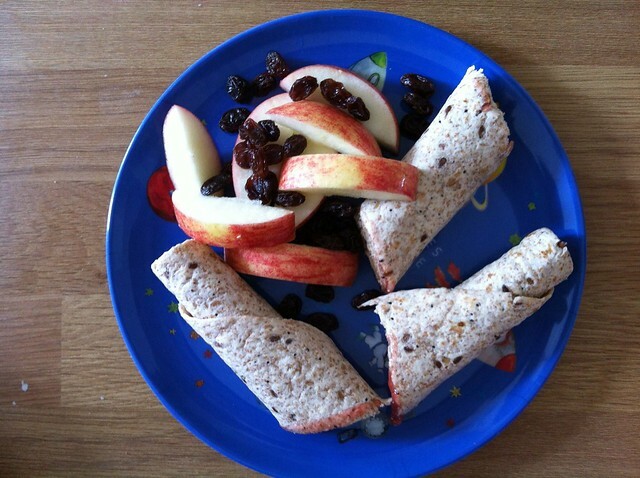 Seeded wrap with strawberry jam, apple slices and raisins. 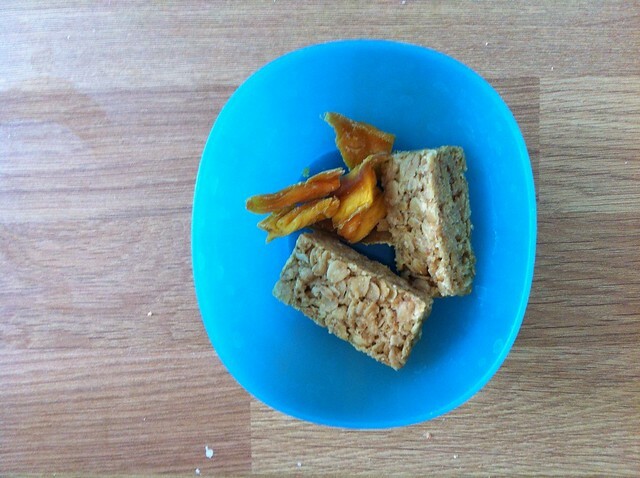 Graze box flapjacks & dried mango. 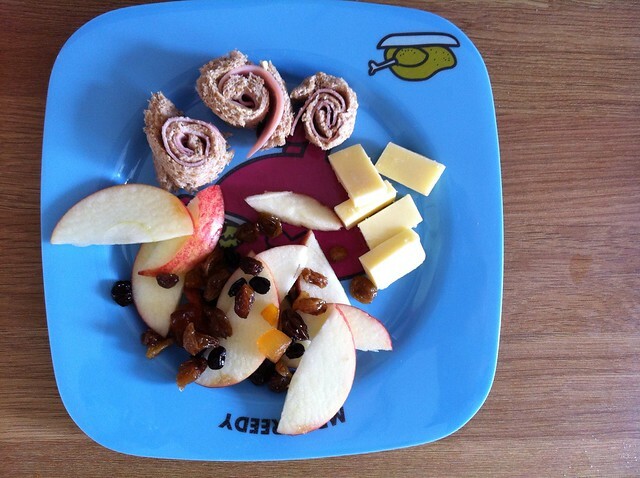 Ham pinwheels, cheese chunks, apple slices and dried fruit mix. This was Joshua's lunch actually, I should probably change the name of this series! 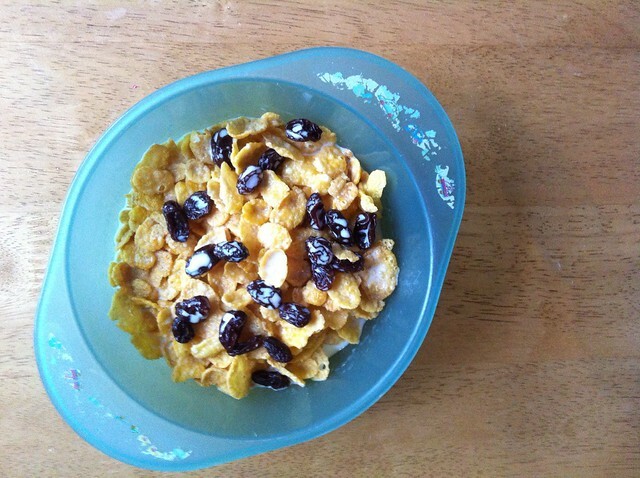 Cornflakes with raisins and whole milk. 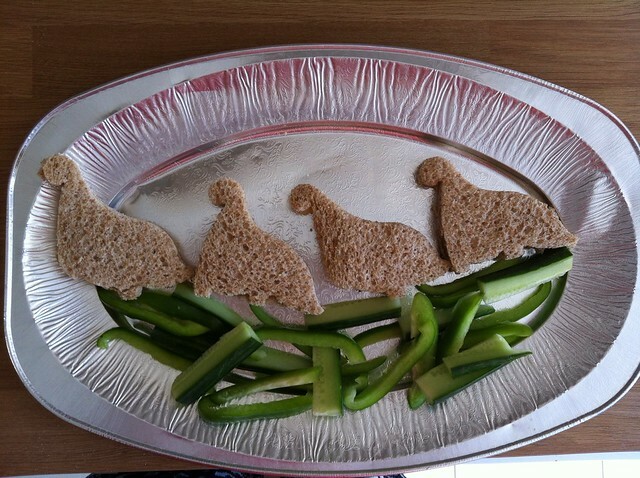 Dinosaur shaped sandwiches on cucumber & green pepper stick "grass". This was for a play date, and the kiddos loved it! 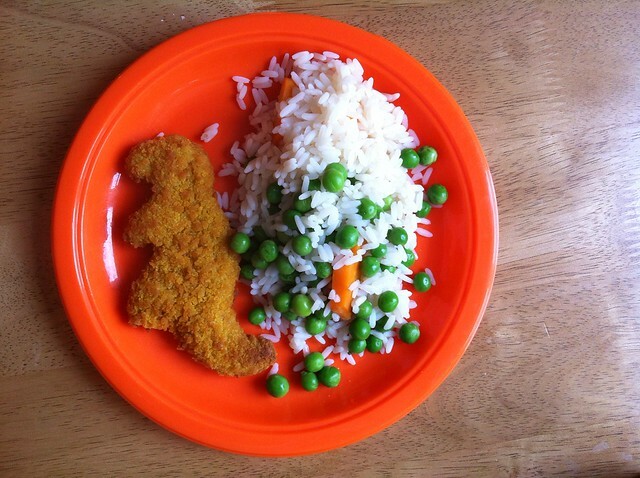 Turkey dinosaurs, white rice with peas and carrots. 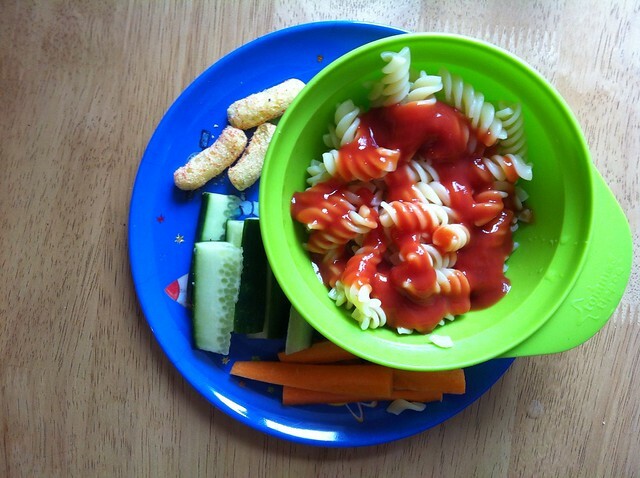 Pasta with tomato passatta, carrot & cucumber sticks, and a couple of Organix tomato and herb puffs. 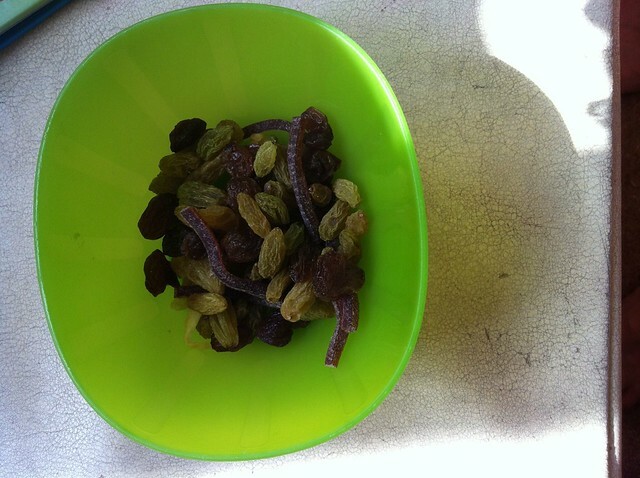 OMG those dinosaur shapes are fantastic!!! I need to go and find some cookie cutters i think!! i love seeing the things you make Daniel (and Josh) for lunch!! i always lack ideas for Isabelle and you make them all look so simple :) some things i would never have thought of!! 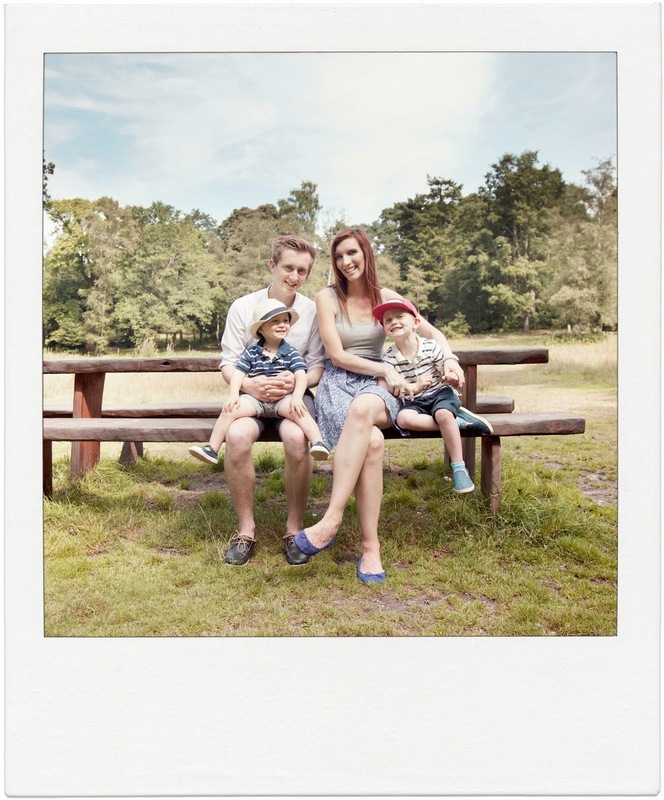 just stumbled on your blog... have been blog surfing... Love it!! 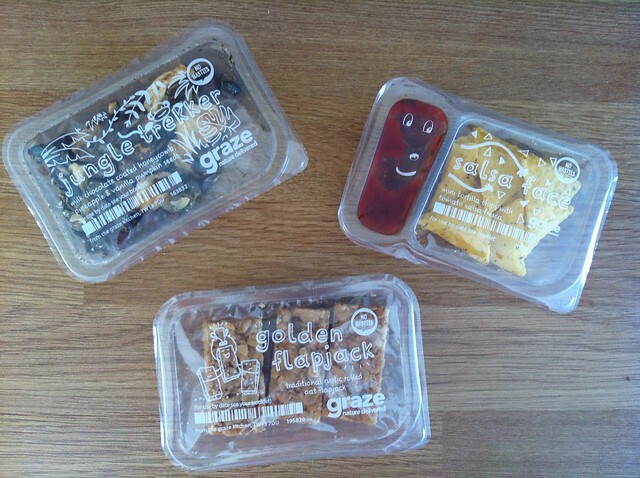 I loved the Graze idea & want to send it to my daughter & 2 yr old granddaughter as a gift.. I went to the site & think its just amazing. You had written that "you can get a free box to try using the code PQHG3H1D"
so I go to their site & in order to join they need an invitation code... i tried your code but they said "couldnt find that invitation code....Is there something else i need?